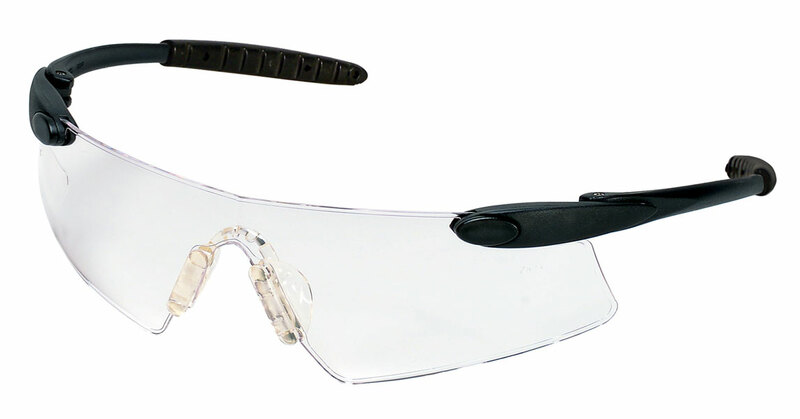 Get the look and the protection you deserve with the DS1 Series safety glasses from MCR Safety. The DS1's single lens design provides two distinct optical centers and provides powerful protection even in the most challenging circumstances. The clear gel nose piece and soft temples give you comfort that will last throughout your busy day. Stay comfortable and safe in MCR Safety's DS1 series eyewear.